I found not much of a selection and they all looked devoid of personality. I was thrilled to find this table. 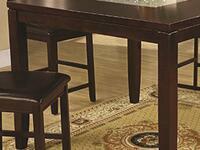 The table has enough weight without being bulky and has beautiful details that place it in a upper quality category. Beautiful glass top desk! Packaging was excellent. Arrived in perfect condition! Easy to put together. Along with the strong base, creates a beautiful table Nice finish and unique design. Just today got this table. My first ever purchase through this website. 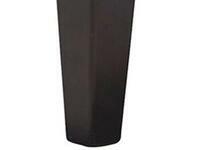 Solid and all of our family and friends are pleased with its appearance and function. It's so beautiful makes a statement piece in my home. 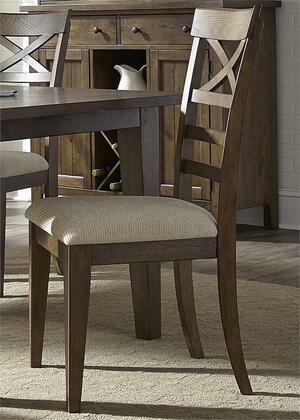 I live in an apartment so it is a perfect size for one if you have a small dining area. 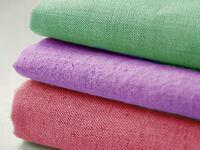 I have order so many items from this site and everything is beautiful and arrives quickly. I had been searching for a while for a rustic table that has a classic, timeless look. 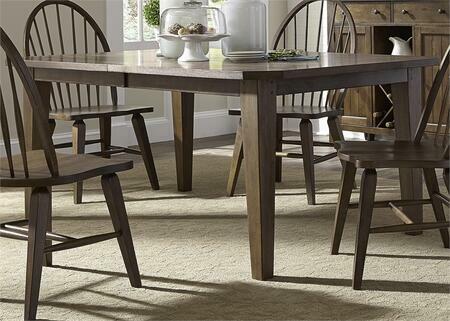 Hearthstone series table from Liberty Furniture. Couldn't be happier. So far, I love the look and feel for the chairs. Very sturdy and arrived in the timeframe the website suggested. 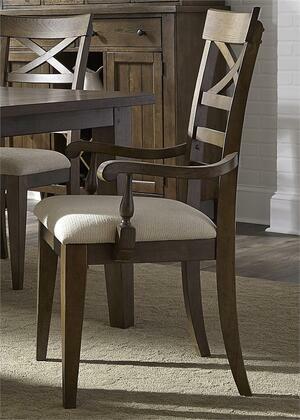 My dining room chairs are not used very often and these inexpensive ones were just what I was looking for. Chairs are comfortable and are true to color! 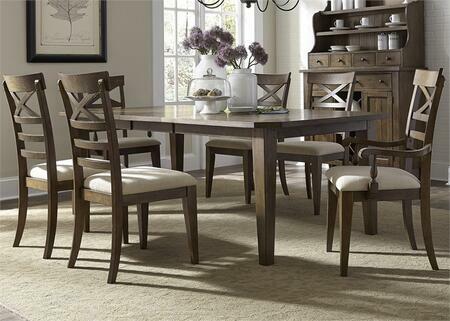 Go great in our dining room. The chairs came in a timely manner. Easy to put together. Overall very pleased with our purchase.